Occasionally I’m asked if I offer therapies to pregnant women. I don’t advertise it on my website, and perhaps I should, but it’s because I don’t consider it a special skill and I don’t consider a therapy for a pregnant woman as something that needs highlighting. 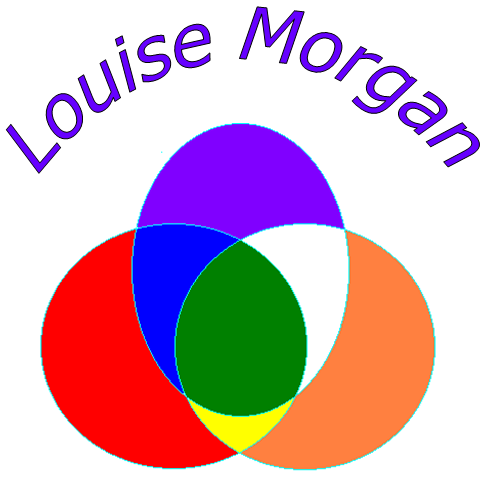 As an holistic therapist, I was taught that pregnancy is a natural stage of our life. Yes, there are safety considerations to be observed but it’s something I need to understand and know as part of my skillset. Some therapists won’t treat in the first 12 weeks. This is because the risk of miscarriage is at its highest, and at 12 weeks the placenta forms and the pregnancy is considered as safer. 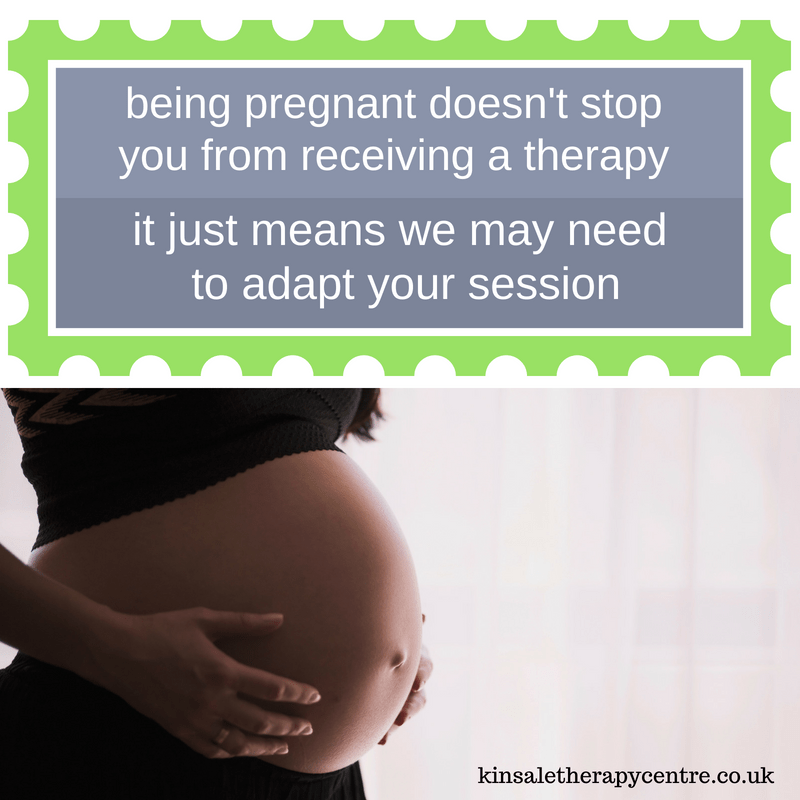 If I have a regular client who is pregnant, I already know my client and we can have a conversation about continuing therapies, changing to one they feel more comfortable with, or waiting until after 12 weeks. 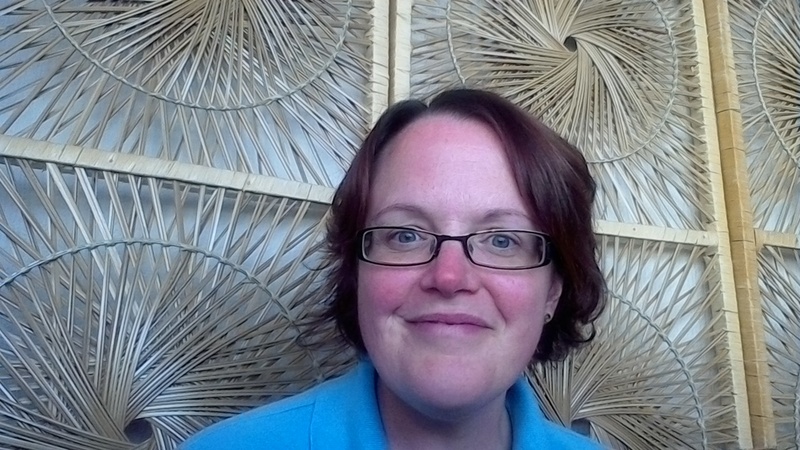 If I am approached by a new client, I explain to them why some therapists choose not to treat in the first 12 weeks and check how they feel. Personally, I do not have an issue at seeing a client before 12 weeks, as I think relaxation can be beneficial for someone during this time. The thing is, every woman is different. Some are excited and chilled while some are anxious and worried. If you go for a therapy when you are in early pregnancy, and then you experience a miscarriage, are you going to be looking for a way to explain what has happened? Are you going to be thinking the therapy caused it? If you think you might, then you would be better waiting 12 weeks. If you understand that a therapy will not cause a miscarriage, that the aim of a therapy is to balance the body in whatever way it considers appropriate, then you will be fine at receiving a therapy in your early stages. If you decide to contact a new therapist in the your first 12 weeks, you also need to understand their response to you will be based on their level of comfort with seeing someone who is in their first trimester. If a therapist has not completed pregnancy training during their course, or has not completed additional training to gain confidence, then it may be that they are not insured to treat you in the first trimester. If you contact a therapist who asks you to wait until after 12 weeks, it may be their personal preference. And that is ok. Some therapists are not comfortable at seeing women in their first trimester and you should appreciate their honesty and openness with you. If that is the case, and you want one before your first trimester finishes, contact another therapist. If you are not having any complications with your pregnancy, after the first trimester you should find that most therapists will not have an issue with treating you, unless they have not received suitable training. Again, do not take this personally, and just contact another therapist. If you find you’re experiencing a complicated pregnancy you may want to speak to your midwife or consultant before contacting a therapist for a session. If you’re looking for a therapy which uses essential oils there are adjustments which need to be made from when you are aware you’re pregnant. 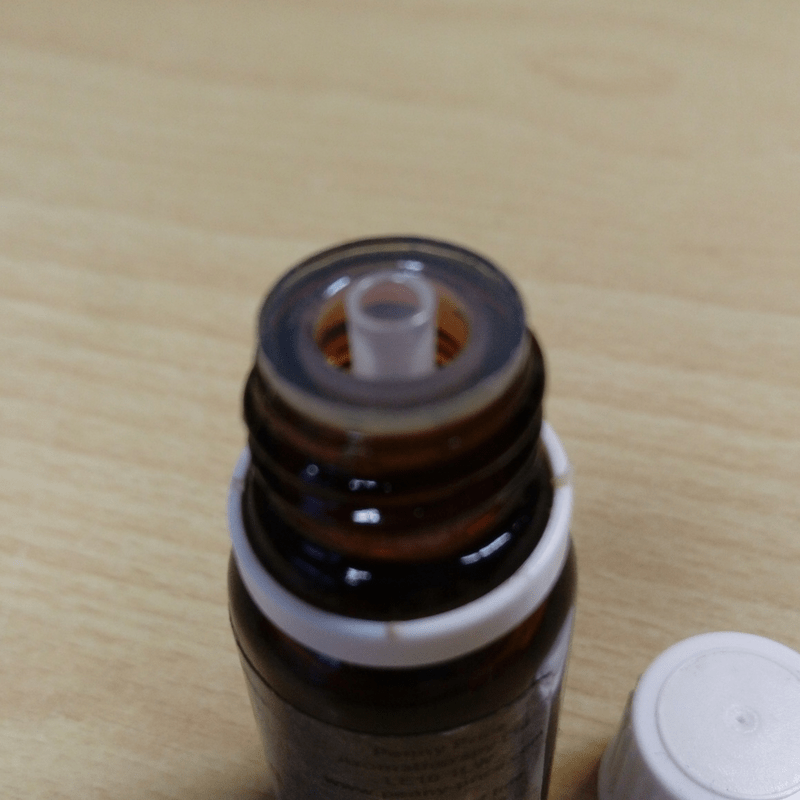 Some oils aren’t really suitable, so if you suspect you may be pregnant it is important you let your therapist know and they can then make any necessary adjustments. If you find you have a heightened sense of smell, the aromas will need to be carefully chosen and blended in a lower dilution. As the pregnancy progresses it is not safe to be lying on your back flat for a therapy, as the baby can put pressure on your inferior vena cava and cause several issues; you’ll find your therapist keeps you at more of an angle when led on your back, so you won’t be led completely flat. If you’re having a couch massage you’ll either be asked to sit leaning onto the couch, or lying on your side. Some women decide to choose a different therapy, so they may decide to have reflexology instead of massage, or an Indian Head massage instead of a couch massage. It is all about your personal preference. As the pregnancy progresses, your therapist will ensure you are comfortable before starting the session. Throughout the session we’ll try to make it as relaxing as we can, but we can’t talk for your baby, who may decide it’s time to start saying hello and kicking!